Mr. Buchheit focuses on addressing the unique needs of entrepreneurial and emerging businesses. He brings over thirty years of accounting and management consulting experience to each engagement. Mr. Buchheit often serves as client representative before the IRS, state and local authorities. 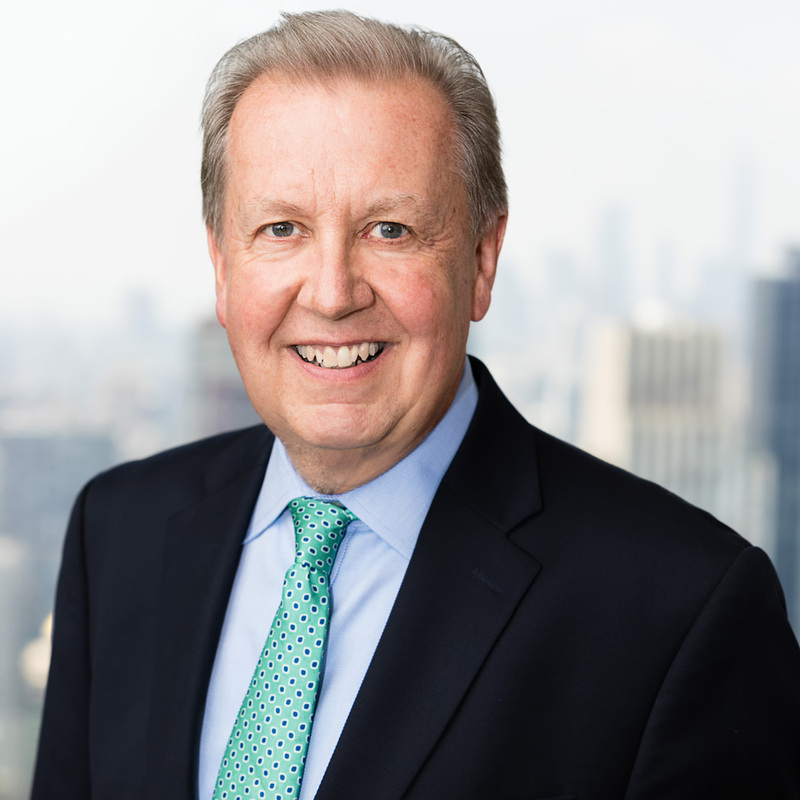 His experience includes law firms, broker dealers, service businesses, closely held entities as well as high- net-worth individuals and not-for-profits. John received a BBA from Baruch College.